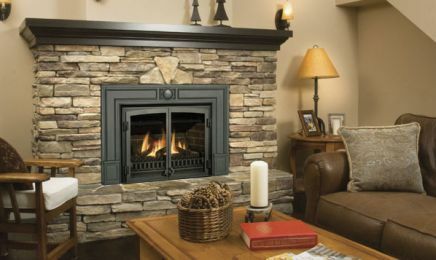 At Fireplace Fashions we are proud of our long tradition of providing impeccable customer service. We’re here for you from the moment you visit our showroom through to the years following the installation of your product - and beyond. please send us a message or call into our Rochester, NY showroom.